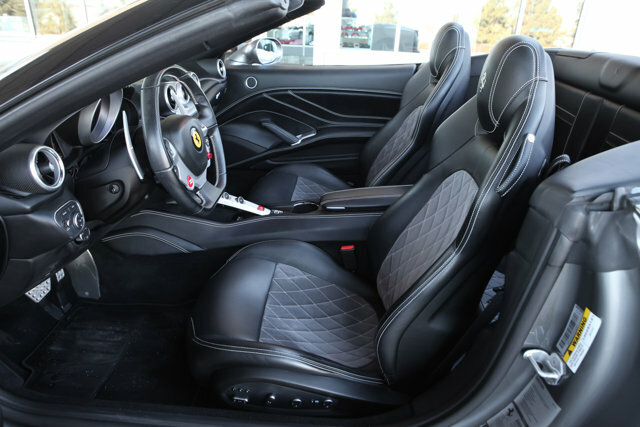 Ferrari, Bentley, Lotus of Denver is the exclusive provider of new vehicle sales in the Rocky Mountain region, for the Ferrari current range including the 812 Superfast, GTC4Lusso, GTC4Lusso T, 488 GTB, 488 Spider or California T ; current Bentley models featuring the Bentayga, Muslanne, Flying Spur, Continental GT and GT Convertible; and the new Lotus lineup showcasing the Evora 400. As the region’s only Factory Authorized dealer and service facility for Ferrari, Bentley and Lotus plus Factory Authorized service & parts for Crewe-built Rolls-Royce our team has a long history with world-class luxury brands. 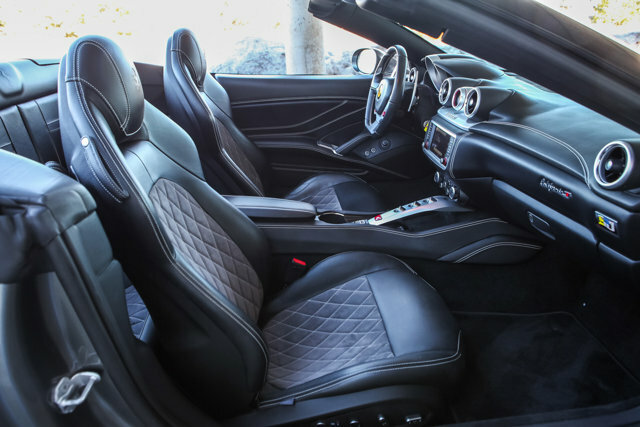 We invite you to the dealership for a tour, and to use our Configurators to customize your one-of-a-kind exotic vehicle.